We think it is critical to have a clear understanding of local market trends to ensure you are equipped with a knowledge base that better prepares you to buy or sell a home. 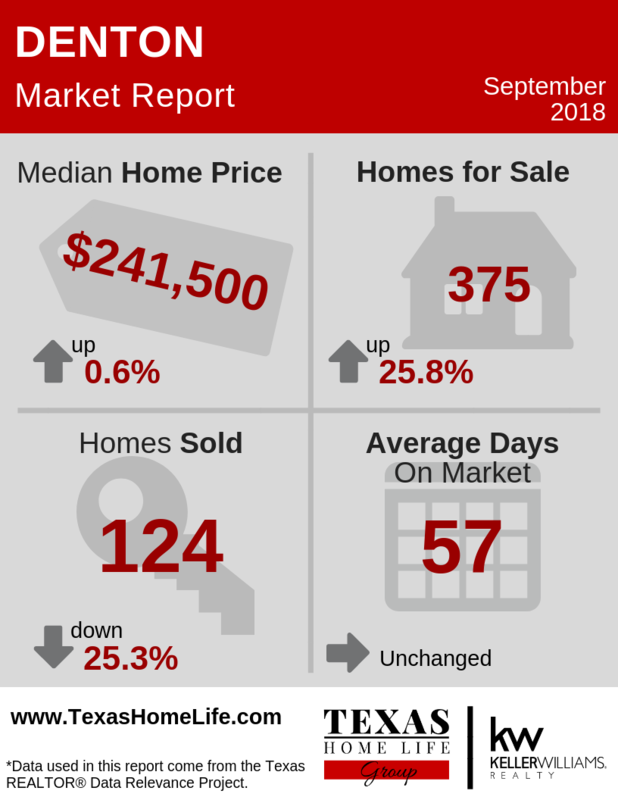 We've combined some of the most important and relevant data into a simple, easy-to-read infographic which showcases key real estate sales stats for Denton. Want to know what's going on every month? Subscribe to get the Monthly Market Report sent directly to your inbox.